I’m still trying to get over this learning curve. I’ve made five kits already but one store wants the elements names one way and another wants them named another way, and then two stores accepted my application on the same day…and…well, I feel like I’m up to my eyeballs in being behind. 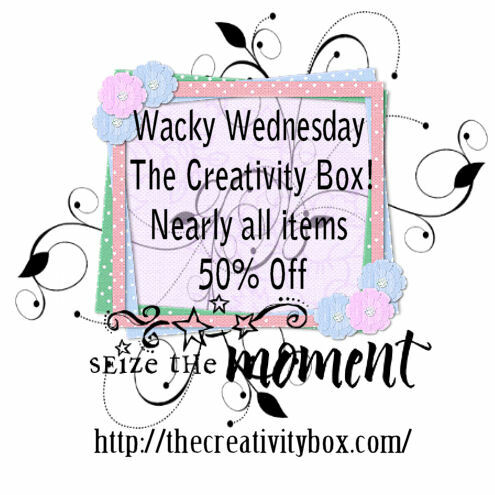 Tomorrow is Wednesday and again, The Creativity Box is having a Wacky Wednesday Sale. Stop by and pick up some great bargains! Last year, Beloved submitted our book Lady and the Necromancer to Baen Books after a major rewrite. They’d seen it once and had some suggestions. Their site said it would take about 9 months for them to respond after submission. That 9 months ended around Christmas and we never heard anything. Finally, today, Beloved contacted them. Turns out they never got it!!! We’ve been waiting almost a year for nothing. The good news is that they remembered the story and said if a major rewrite had been done, they’d look at it, so off it went today. We got confirmation that they got it, so now we wait another year. Ack! Glad Steve checked! I learned my lesson about that recently too. I mailed a mss last Feb, got confirmation that it hit Pubs mailroom… but never got to editor – I checked in December – then got an email from the editor saying I could email the ms to her – ummmm she left the company in January – think I’ll ever hear, LOL? I wish y’all MUCH BETTER LUCK!!! 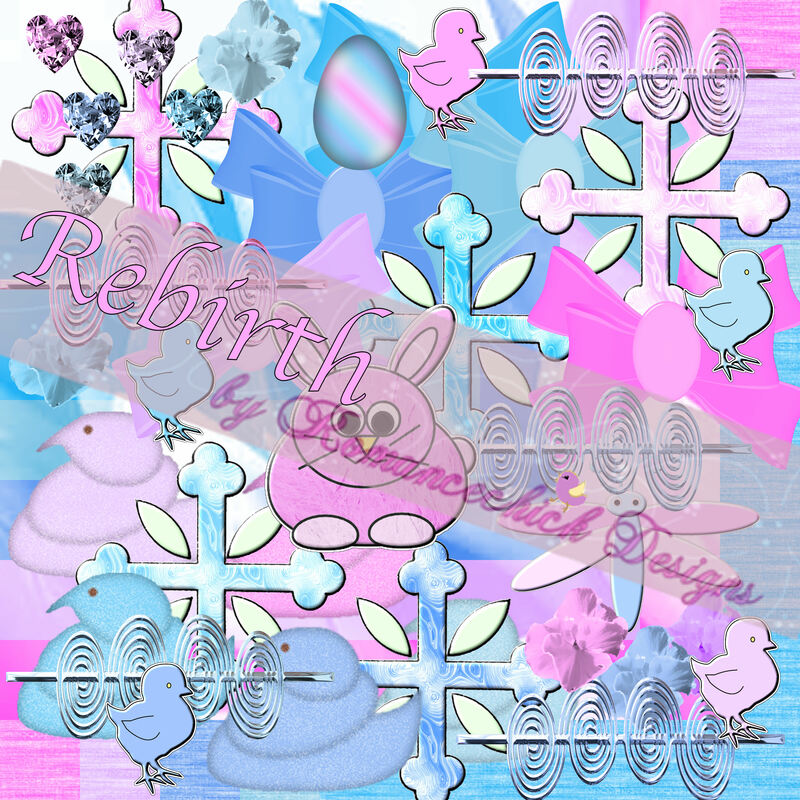 I love your Easter page! This is a very nice site you have put together. Have a great day, Nancy!